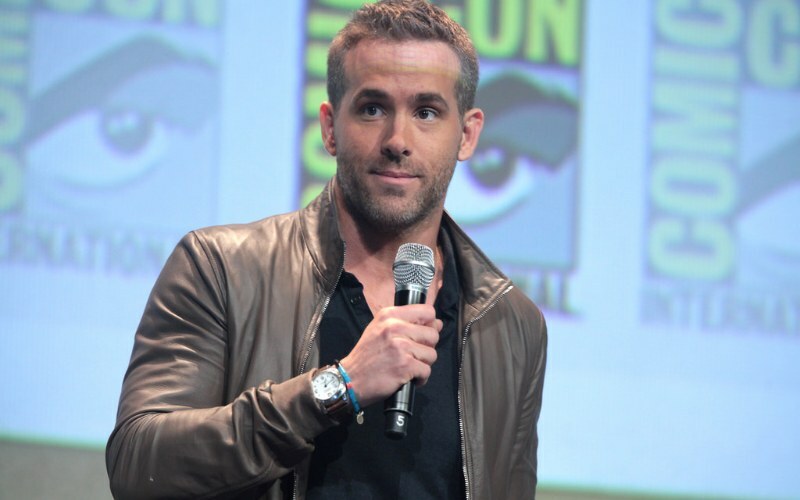 Similar to George Clooney, Ryan Reynolds has become a tycoon in the liquor business as he has acquired a stake in Aviation Gin since February of 2018. As to why he chose Aviation Gin as a target, he said “About a year ago, I tried Aviation for the first time. Since that day, I’ve spent my time finding some way to infiltrate the company,” and “I did this for one simple reason: It’s the best damn gin on the planet.” And he’s not far off, as Wine Enthusiast ranked it the eighth-best gin in existence.